See who triumphed in the 2016 edition of We Heart Astoria’s Best of Astoria competition! Are you ready to vote? 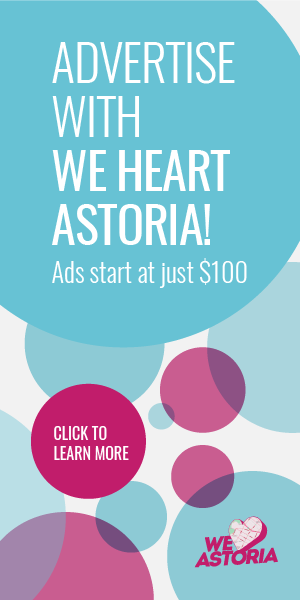 The finalists for We Heart Astoria’s Best of Astoria 2016 are ready for you! 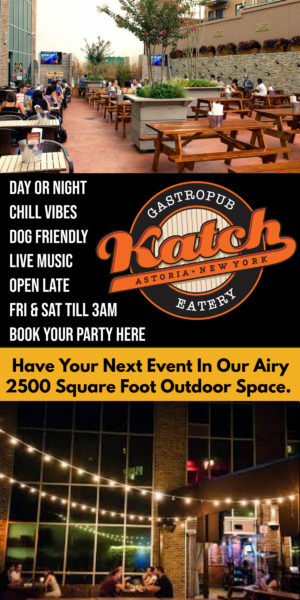 We Heart Astoria’s Best of Astoria 2016 is back! Nominate your favorite restaurants, shops, and cultural institutions in Astoria.